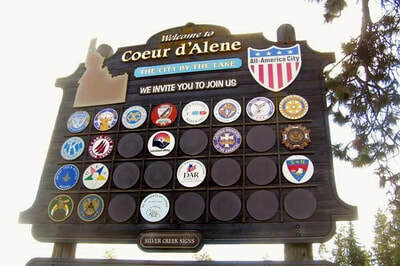 Early in January 1965, Jane Webster discussed the possibility of organizing a chapter of NSDAR in Coeur d'Alene. On April 30, fifteen women met at Jane's home and, under the direction of Honorary State Regent Jeannie Deggendorfer, plans were made to form a new chapter. 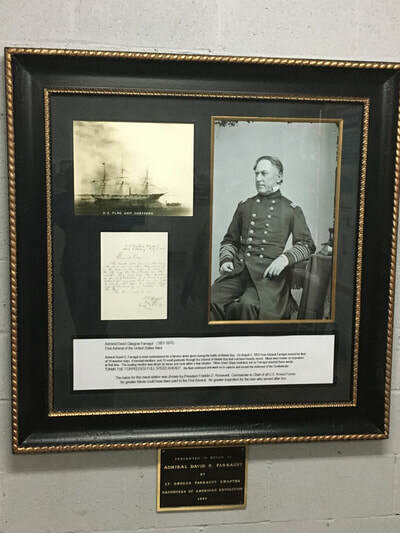 On June 3, a special meeting was held, appointing Mrs. Webster as organizing regent, and the name Lt. George Farragut was selected for the new chapter. 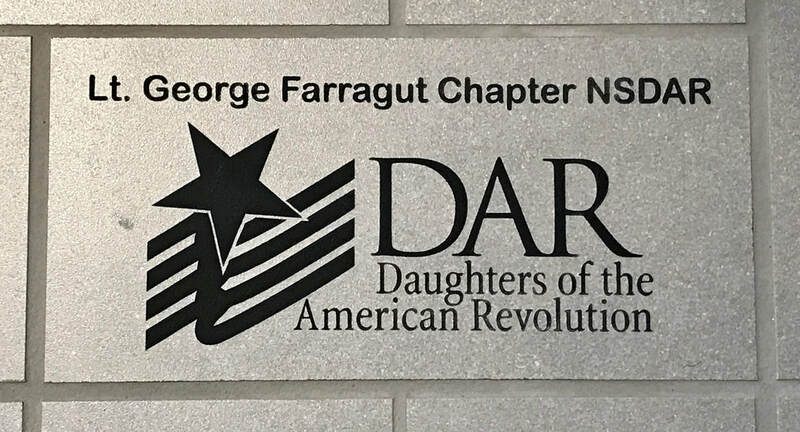 After several meetings and work on lineage, fifteen members-at-large were certified by the NSDAR Executive Board. 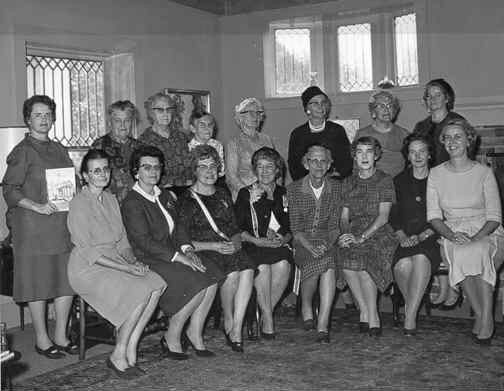 Other initiates were Hazel Cardwell, Josie Chapman, Annie Clack, Beatrice Gerrie, Pauline Knudtsen, Inez Turnbow, Daisy White, and Margaret Wilson. 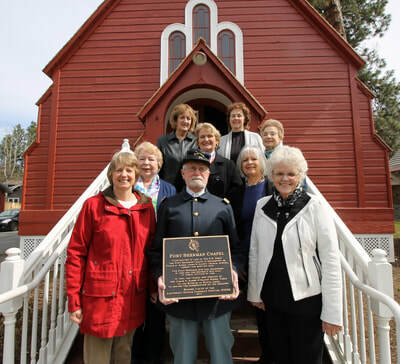 During the first year, six more members were added to the roster: Ruth Barnard, Anne Cordes, Marie Dahlman, Bessie Dunckel, Joanna Mueller, and Clark Wanamak. 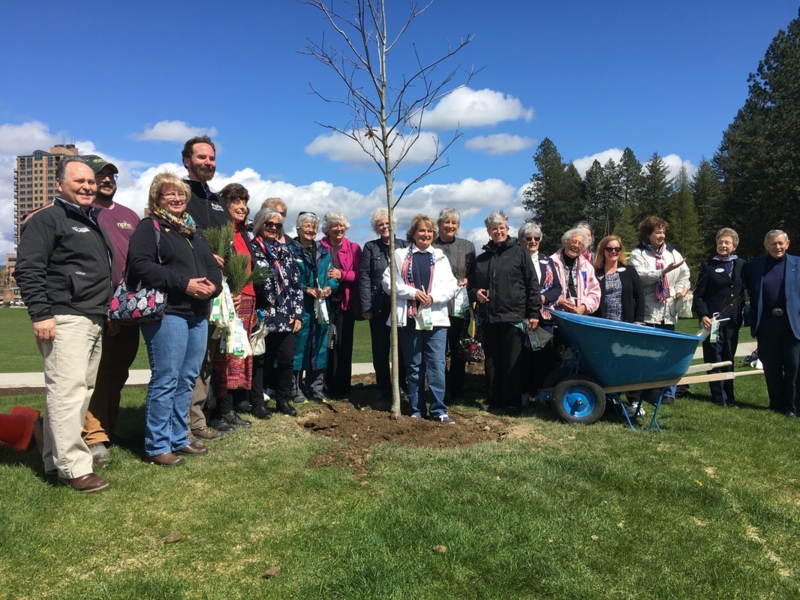 Click here for press release published in the Coeur d'Alene Press on April 5, 2017. 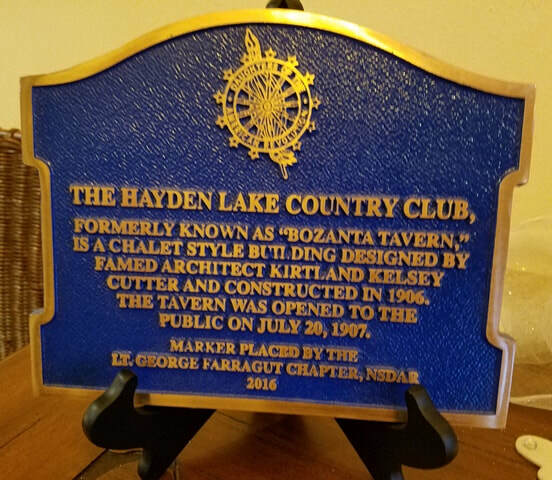 Located in the foyer at Hayden Lake Country Club, 2362 E Bozanta Dr, Hayden Lake, Idaho. 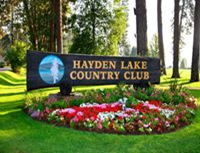 Click here for press release published in the Coeur d'Alene Press on July 12, 2016. Located on a post facing south on the porch of the Jewett House at 1501 East Lakeshore Drive in Coeur d'Alene, Idaho. 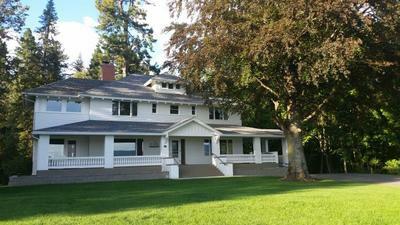 Click here for press release published in the Coeur d'Alene Press on August 20, 2014. 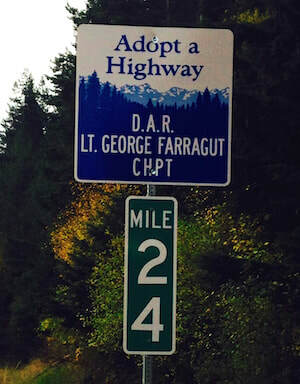 In 2014 Lt. George Farragut Chapter joined Idaho's Adopt-A-Highway program. Our commitment is to pick up litter on a stretch of I-90 near Wolf Lodge twice a year. 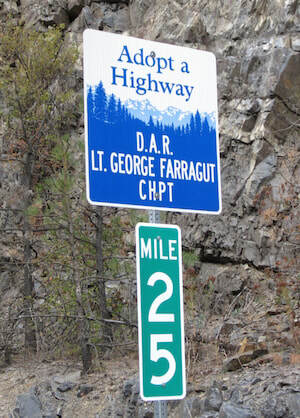 In return, signs with our chapter's name are posted at Mile 24 (heading east) and Mile 25 (heading west). To honor Admiral David Farragut, son of our chapter namesake, Lt. George Farragut Chapter presented a plaque to Farragut State Park. 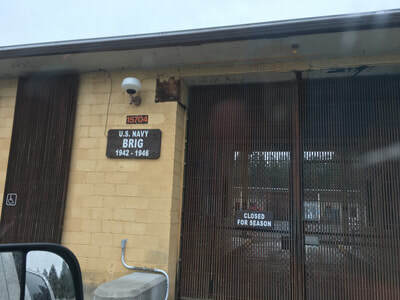 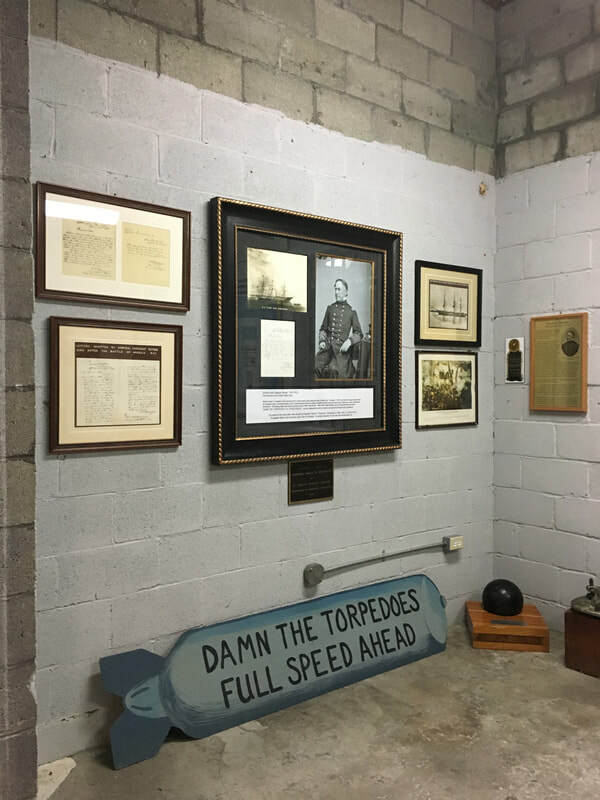 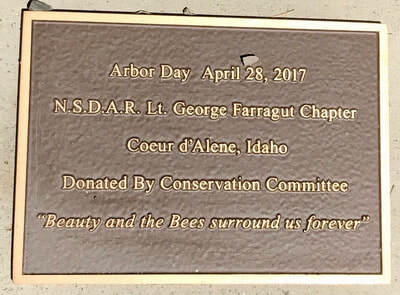 The plaque is currently located in the brig at the site of the former Farragut Naval Training Station in Athol, Idaho. 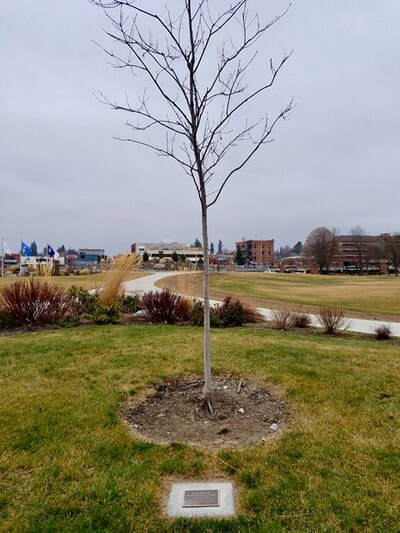 To commemorate Arbor Day in 2017, Conservation Chairman Jeanice C. organized the planting of a red oak tree in McEuen Park near the Rotary House (near the resort). 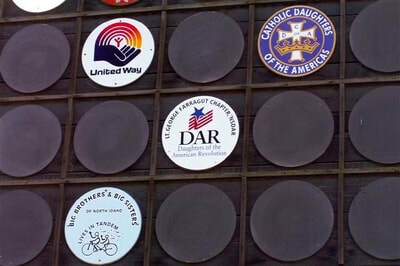 Lt. George Farragut Chapter has been proud to be represented on the Welcome to Coeur d'Alene sign seen by residents and visitors passing through the downtown area. 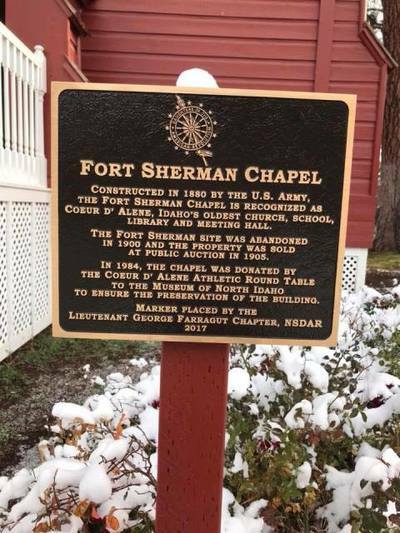 The sign is displayed on Northwest Boulevard at Garden. 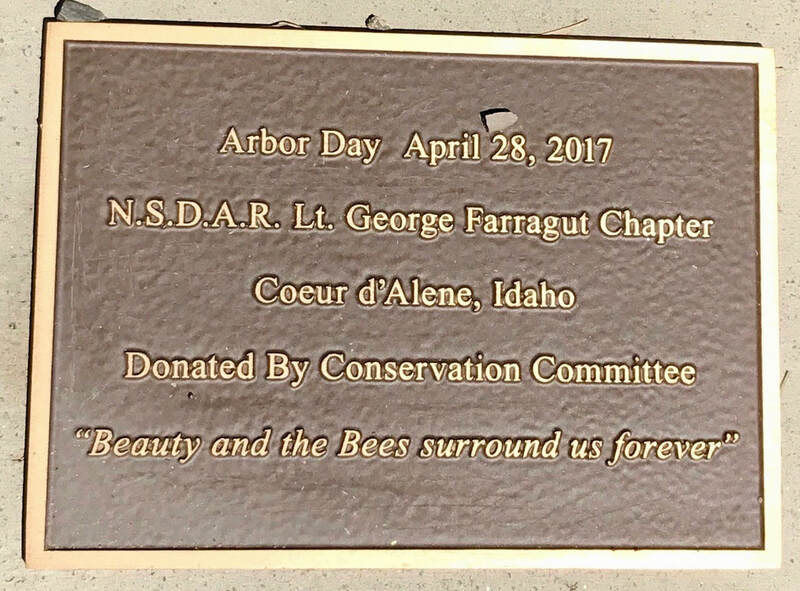 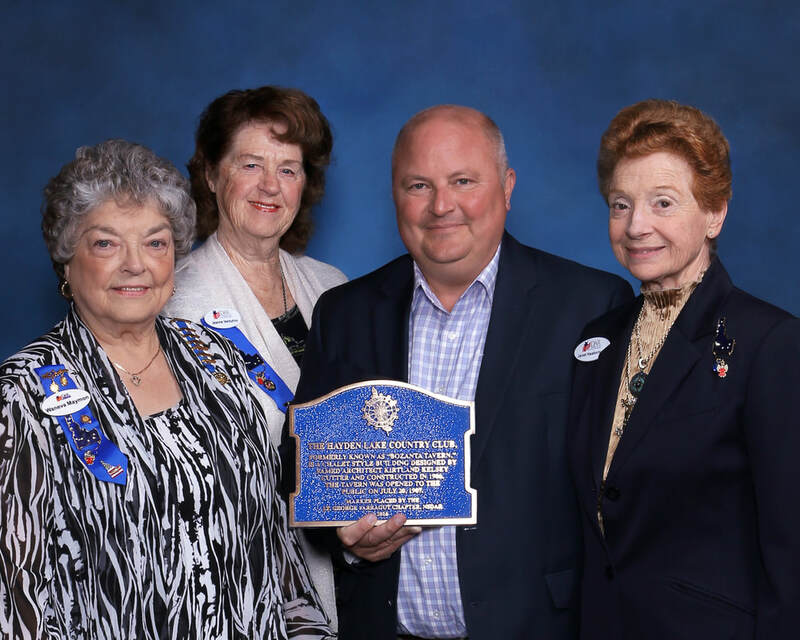 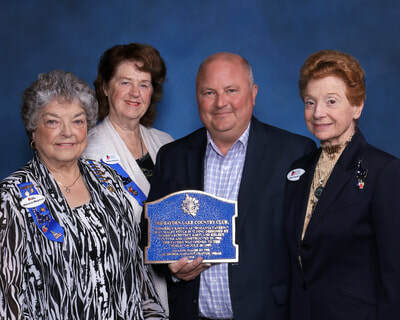 ​In 2018 Lt. George Farragut Chapter purchased a floor tile to be placed at the Coeur d'Alene Carousel on Fort Grounds Drive. The carousel was at Playland Pier for over 30 years. 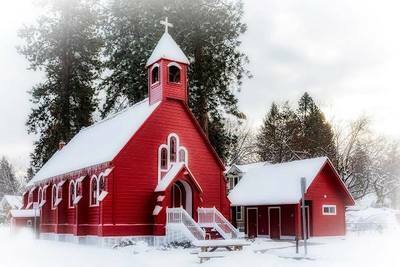 Its location was unknown from the mid 1970s until it resurfaced at an auction in Puyallup, Washington, in 1986. It was purchased and added to a carousel museum in Hood River, Oregon. 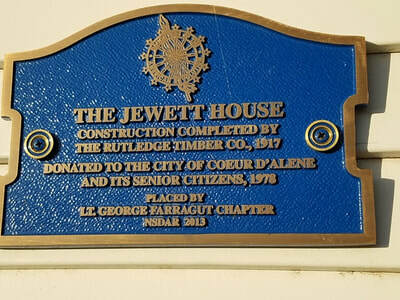 In 2011 it was purchased by John and Pat Foote, new residents to Coeur d'Alene, and gifted to the newly-formed carousel foundation. 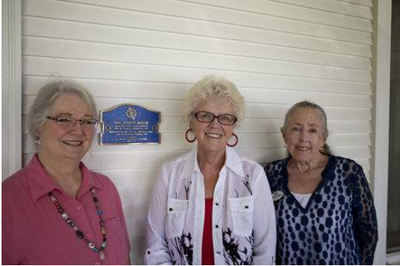 The carousel opened at its new home in Coeur d'Alene on June 9, 2017.